Nearly a year since the crisis in Australia’s recycling industry bubbled to the surface and came to the attention of the population, local councils and private businesses are still searching for solutions to the ever-growing problems from state and federal government’s…to no avail. In early 2018, the ABC reported that the some 1.3 million tonnes of the some 63 million (per year) of recyclable waste generated in Australia, normally sent to China for processing would no longer take place, thus setting in motion a series of events which would lead to a burgeoning recycling crisis in Australia, and leaving local councils to deal with the question. Industry experts say that a serious lack of funding and dangerously low prices for recyclable materials has meant that local government efforts to fix the crisis are being hampered. “Perth has managed to avoid the industry-wide catastrophe seen in the Eastern states. 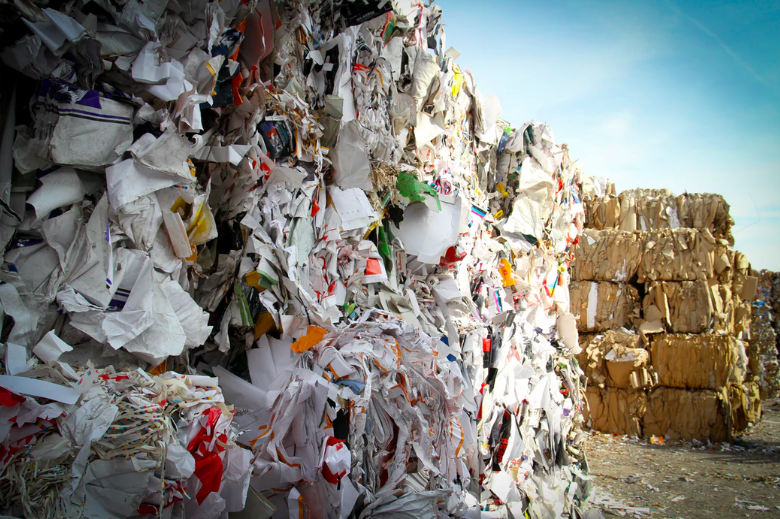 And with that said, Perth is focusing on local reprocessing capacity,” says the Waste Management and Resource Recovery Association of Australia WA president, Adam Johnson. Johnson says on the east coast, recycling is being stockpiled while people are “frantically” working out how to move the material. Where do we come in? At Perth Bin Hire, we are committed to resource recovery, reuse and recycling. We have had two Department of Environmental Regulation approved transfer stations for many years – one north and one south of the river. Waste from our own skip bins and waste delivered to us by other waste companies is sorted at these transfer stations by expert staff and specialised screening equipment. Perth Bin Hire has always been committed to increased resource recovery rates by investing in state of the art screening and processing equipment which we have installed on a much larger third site. Waste that is not recoverable at our transfer stations will be further screened and processed at this new recycling plant. Our recovery rate is now over 90 %. For more information on our recycling approach, methods, or for any enquiries about recycling your own waste, get in touch with the team at Perth Bin Hire today!